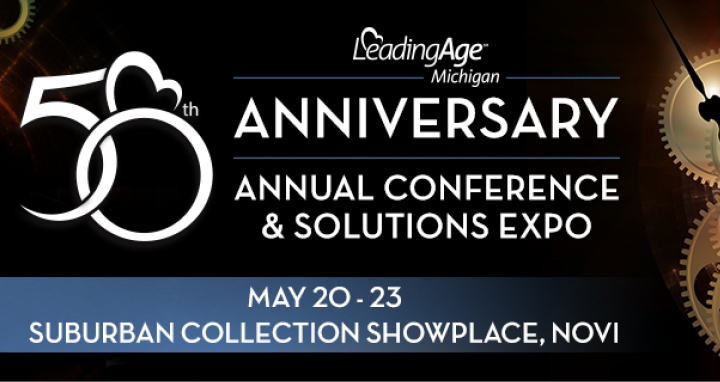 This year marks LeadingAge Michigan’s 50th Annual Conference & Solutions Expo, held in Novi, Michigan May 20-23. Over 450 aging service professionals and key decision makers will be in attendance to celebrate, including Pathway Health Director of Reimbursement and Clinical Consulting Karolee Alexander. Then, network with our team during exhibiting hours May 22 from 12:00 p.m. – 3:00 p.m. at the Pathway Health booth. Learn more about the conference and connect with us to stay on the right path.